After submitting this form, the card on your account will be charged £199.00 for each Booster selected. This figure will be added to your recurring monthly charge. If you are currently mid-way through your billing month, your next Booster payment will be pro-rata to make sure you do not over-pay. 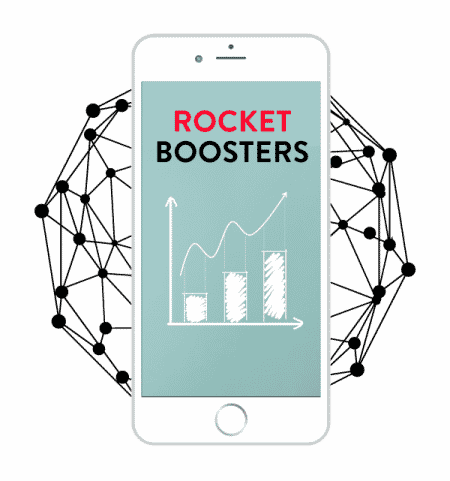 We will email you within 24 hours (or on the next working day) to get your Booster started.